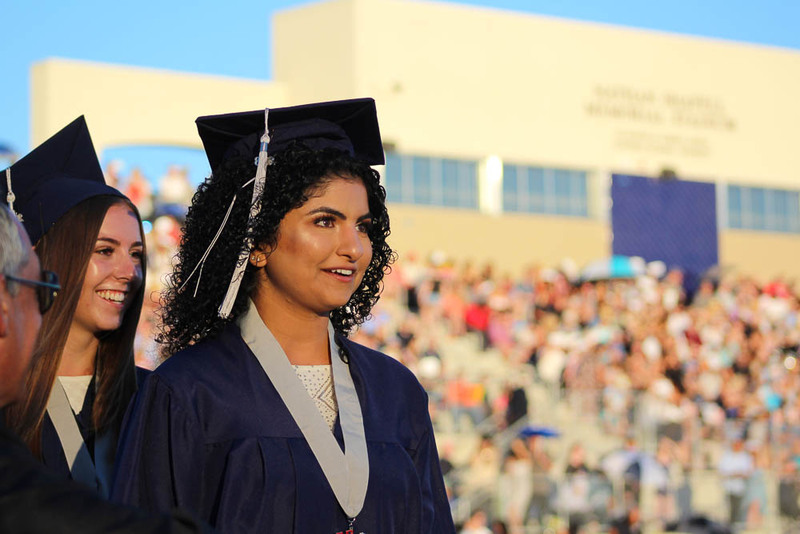 On Wednesday, June 13, Yorba Linda High School (YLHS) held its 2018 commencement ceremony in Nathan Shapell Memorial Stadium where 465 Mustangs were awarded their high school diploma. Notably, 96% of those 465 seniors have enrolled to continue their education in two or four-year colleges or universities following graduation. 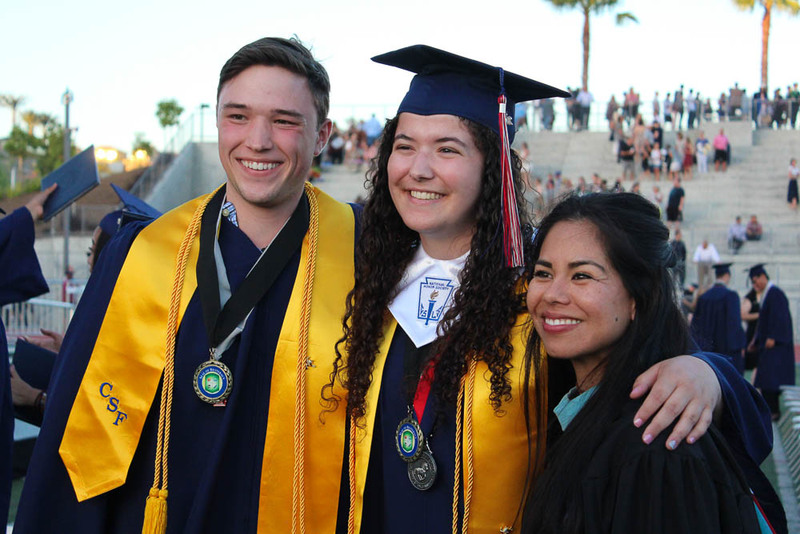 In addition, the YLHS Class of 2018 included 11 National Merit and Commended Scholars, earned $5.1 million dollars in college scholarships and grants, and donated over 53,700 hours of service back to their community! 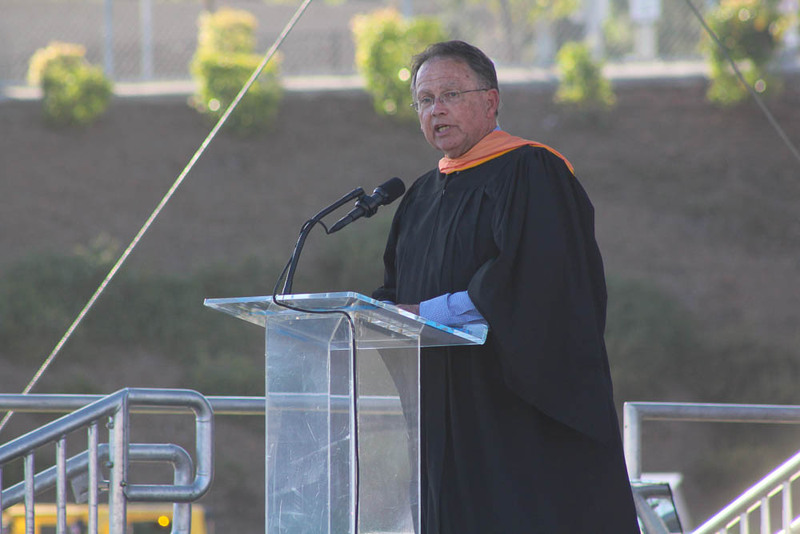 The ceremony included honored guests such as Placentia-Yorba Linda Unified School District (PYLUSD) Board of Education Clerk and Trustee, Eric Padget and Judi Carmona, as well as Superintendent, Dr. Greg Plutko, Executive Director, Richard McAlindin, Director, Dr. Eric Mooney, and Principal Dave Flynn. Student speakers for the ceremony included Senior Class President, Sydney Baugh, ASB President, Katelyn Walker, and 2018 Valedictorian, Melody Tang. 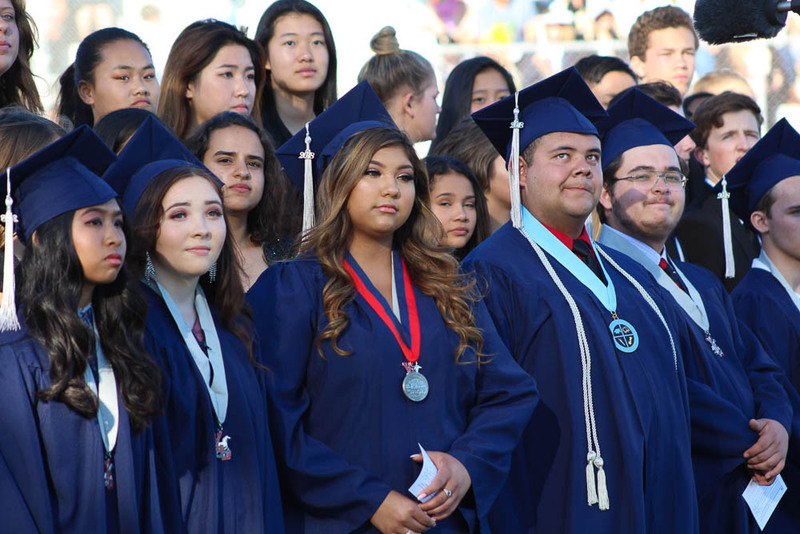 To see the Yorba Linda High School 2018 Graduation photo album, please visit the Placentia-Yorba Linda Unified School District Facebook page at www.facebook.com/pylusd or click here. 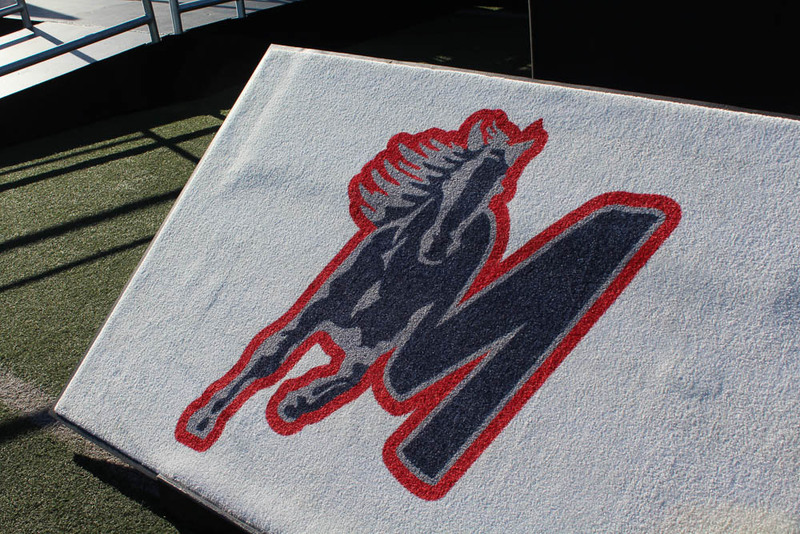 To see photos courtesy of the Orange County Register, follow the link below or click here. 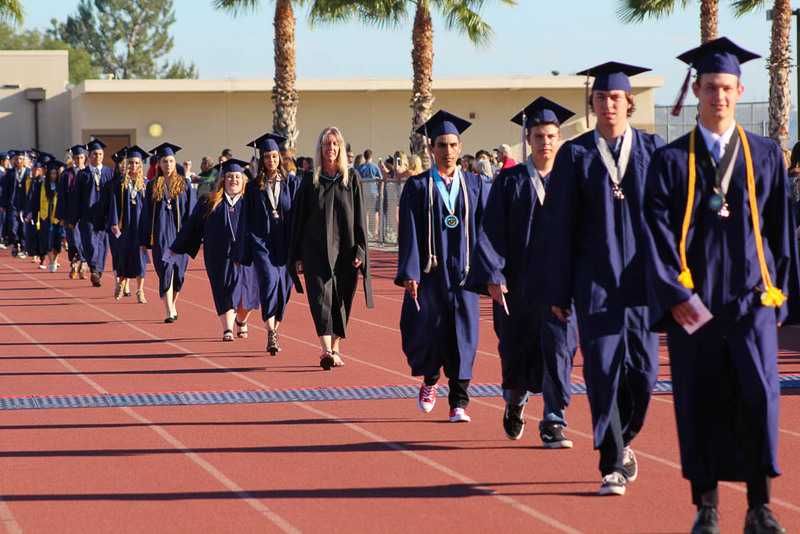 Be the first to comment on "Yorba Linda High School 2018 commencement ceremony"